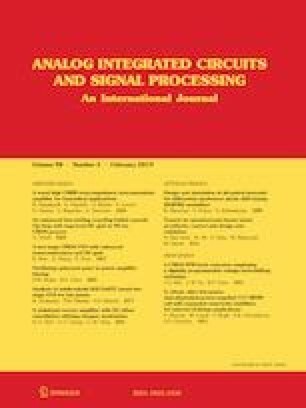 A novel microstrip dual-band bandpass filter (BPF) with bended microstrip lines, rectangular resonators and stepped impedance resonator (SIR) is designed, analyzed and fabricated. This circuit provides two pass-bands with the center frequencies of 3.6 and 5.7 GHz. Moreover, the LC equivalent circuits of the basic and main resonators are meticulously computed so as to present an analytical description. The surface current distributions of the proposed filter are shown to verify the performance of the filter and provide physical insight. The measured data of the proposed filter indicate that the insertion losses are better than 0.53 and 0.67 dB and the return losses are 25 and 24.7 dB in the first and second bands, respectively. One of the most outstanding features of the proposed filter is that the upper band can be tuned between 5.7 and 8.4 GHz without any increment in the circuit size. The compact size, wide upper stop-band bandwidth, low insertion loss, sharp transition bands, and high attenuation level in the stop-bands are the other marked positive points of the designed filter. Finally, a suitable agreement between the simulated and measured S-parameters can be observed. This work was supported by Semnan University. The filter measurement was done by Iran Telecommunication Research Center (ITRC). The authors would like to thank all the members of the Communication Technology Laboratory at ITRC, especially Mr. Solat, Mr. Akhlaghpasandi for their cooperation. The authors would also like to thank the reviewers for their valuable comments.